Take part in a weekend of fun-filled festivities this September, with Festival on the Rock! Enjoy free parking, free admission, live music, food and family-friendly activities! Festival on the Rock has been drawing visitors from around the Midwest to scenic Preservation Park for more than twenty years. 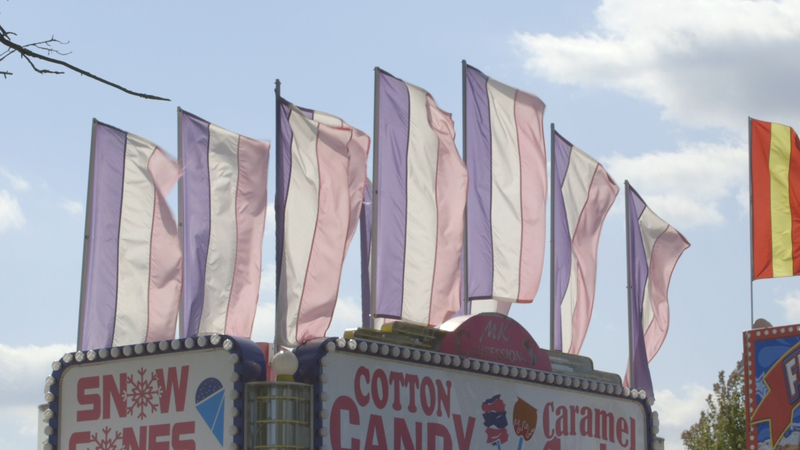 This year, the tradition continues – the festival begins at 4 p.m. on Friday, September 7, 2018 and goes till midnight. The closing day is Saturday, September 8, 2018 with festivities lasting throughout the day, from 8 a.m. to midnight. Friday’s live performances will kick off with Zac Matthews Band, so get ready to dance to some high-energy country music. The band has performed on several international tours and Zac was named the “2014 Texaco Country Showdown’s Best New Male Act in Country Music.” On Saturday, Left of Reason, Blacktop Kings and Roxstar will take the stage, bringing several rock/alternative covers and originals. Blacktop Kings has previously opened for National Acts such as Foghat, Molly Hatchet, and Joan Jett. The festival welcomes Steve’s Deli Dog House, Stormy’s Grilled Cheese, South Padre Sea Food, various other vendors and a beer tent! Also gear up for an all-new Corrugated Cardboard Boat Race, on Saturday. You can build your own boat ahead of the festival or arrange a fun building activity on-site. Gather a team to participate in the COED Grass Volleyball Tournament, taking place on Saturday. Practice your aim for the Bags Tournament, on Friday. You can compete for cash prizes but don’t forget to sign up beforehand. 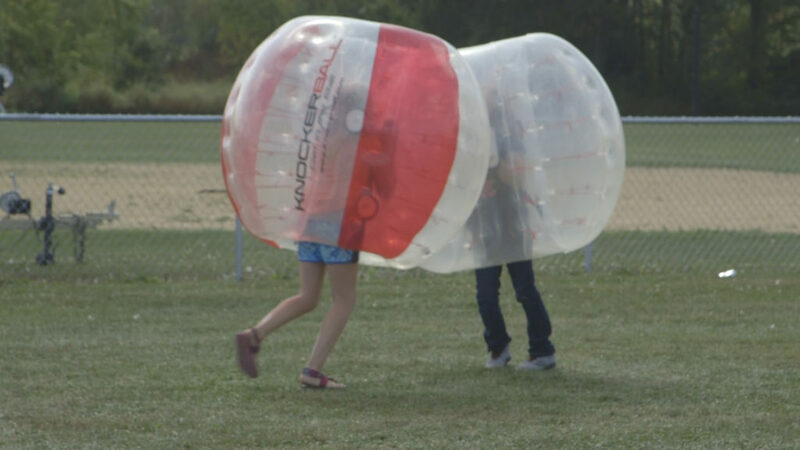 Test your balance (and tip over from laughing) with the Knockerball Bubble Soccer event. Festival on the Rock is free admission and provides free parking. The Safe Rides program offers to drive you back home and park your vehicle in the parking lot, also at no charge. 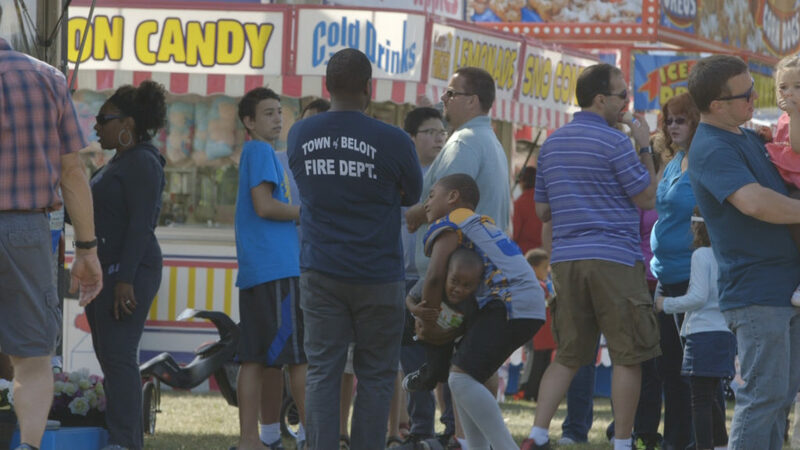 The festival offers something for people of all ages – younger children and teenagers too will especially enjoy the fun carnival rides. Don’t miss the spectacular show of fireworks, starting at dusk on Saturday. Now that you’ve found a memorable way to end the summer, tell your friends and family and mark your calendar!